#Office365Challenge – Do you always send certain mails to the same group of people, only to sometimes miss some and get into trouble? 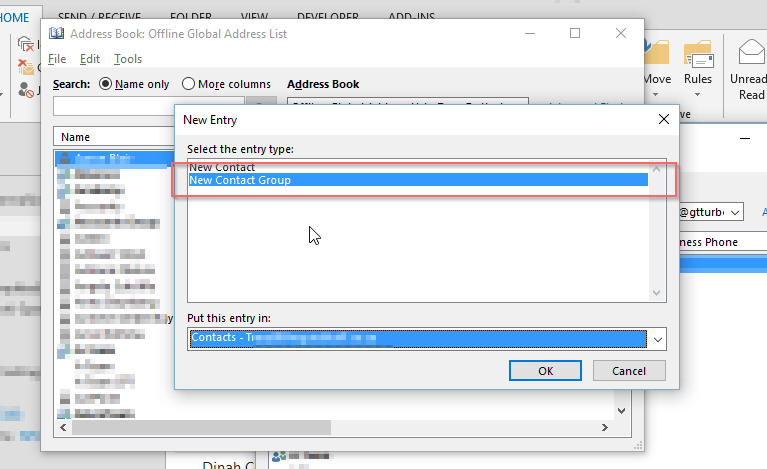 Well Outlook allows you to create your own “personal” distribution group for reuse. Note: If the people you want to add is not already in your company directory, you’ll have to add them to your contacts first. 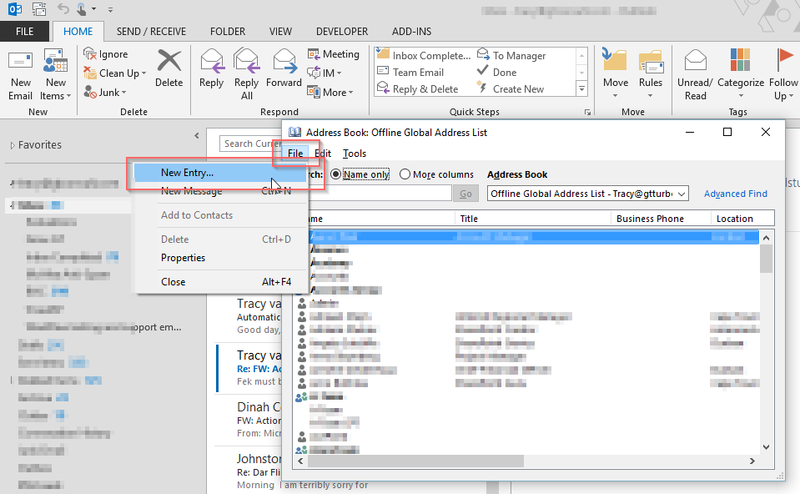 How to do this: Right click on the senders name (1), Add to Outlook Contacts (2). Fill in any extra details and click on Save. Now go to your Address Book under the Home Tab. Voila!! And you thought it was gonna be difficult….